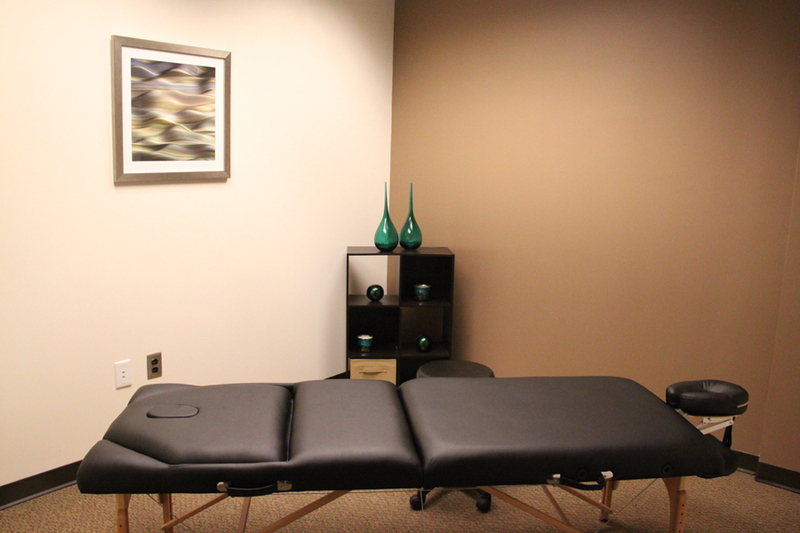 Cooke Recovery Center is conveniently located in the beautiful city of Buckhead. 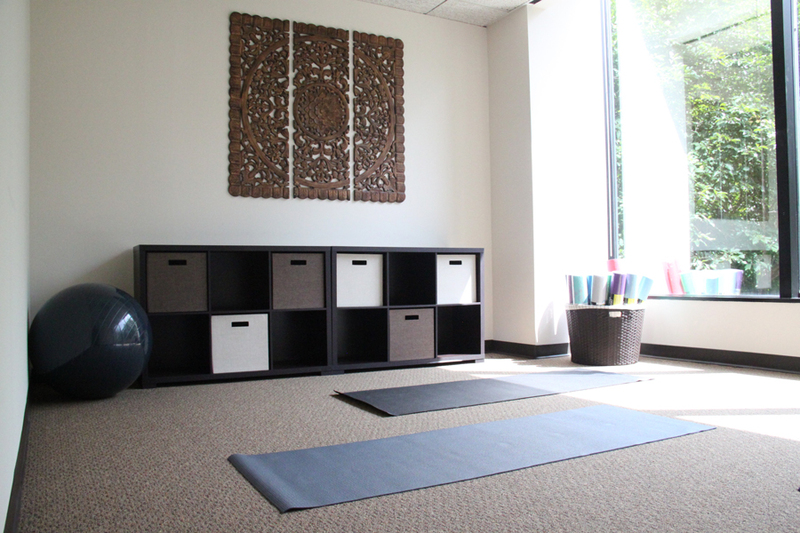 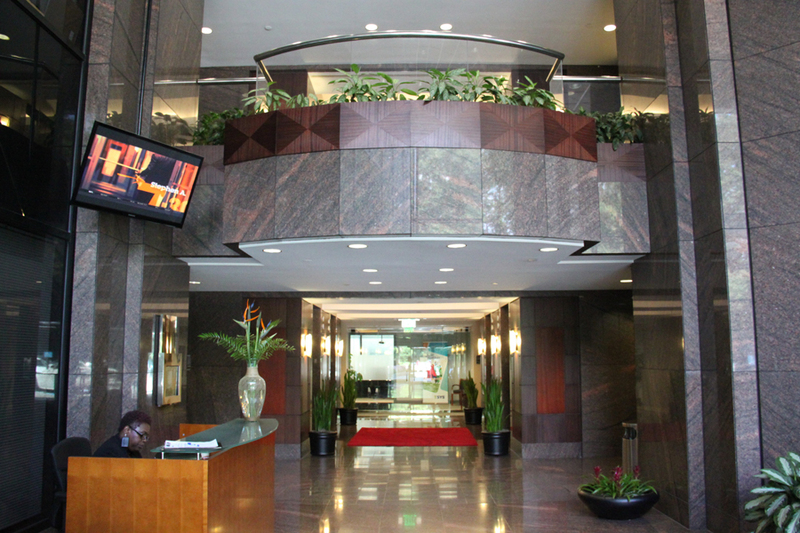 Our private facility has a spectacular lobby, a discrete back entrance, and on-site amenities including Parkway Café, Health & Fitness Center, and free covered parking. 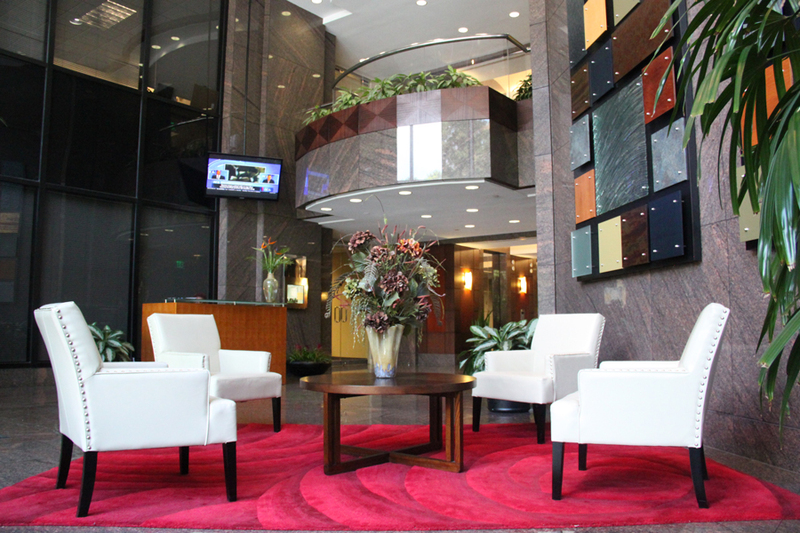 We also provide a shuttle service to Perimeter Mall and nearby amenities.